Because it is the bedrock of high performance working, your employees need to understand what is expected of them. But do they? Do they take responsibility for their own performance? Do they also ‘buy into’ the business’ strategy, values and objectives? How do they communicate with others? Are they working as a team? High performance does not happen without organisational support. A culture of empowerment, accountability, team working and employee engagement is critical to high performance working. Ramsey Hall consultants work with their colleagues from The Occupational Psychology Group (The OPG) to advise clients on all performance management issues. 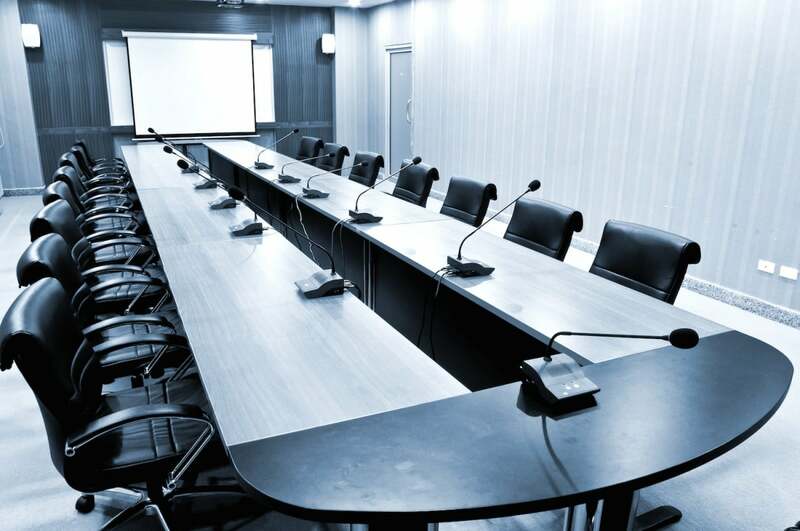 For example, Ramsey Hall is often asked to review organisational structures, and management and executive teams. We identify strengths, areas for development, and organisational weaknesses. Where necessary we advise on competency frameworks and performance review design. Importantly, we help make sure performance management processes and expectations are aligned with client strategy. 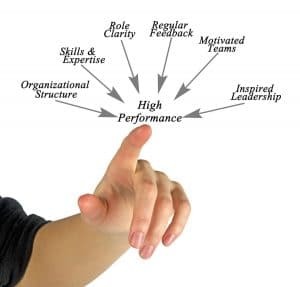 Performance Management is an essential leadership tool for any organisations who wants to be productive and successful. We do not believe in a tick box approach to performance management. Instead we enable clients to have the development conversations with their staff needed to develop capability. We also provide the objectivity needed to identify barriers to performance and to identify sponsors of change. Our Executive Coaches work with individuals and executive teams. Together with the client, they transform organisational weaknesses and individual development needs into developed strengths. For example, our executive coaches fed back capability development centre results to 350 managers for an industrial client. Each report came with agreed personal development plans and development tips. This builds self-awareness and empowered internal development discussions. With the same client, our consultants worked to form a succession plan using the assessment data and real-life performance information. This also helped the client to understand the capability and development needs at individual, team, and organisational levels. The Ramsey Hall approach to performance management is all about helping clients to build sustainability. In this case, sustainability meant helping the client establish performance data and metrics for performance management initiatives. It also meant equipping internal staff to manage them. Finally, as part of this division wide project our performance management experts also helped the client properly to inform their learning & development strategy and recruitment process design, and to redirect training resources to maximise their effectiveness.